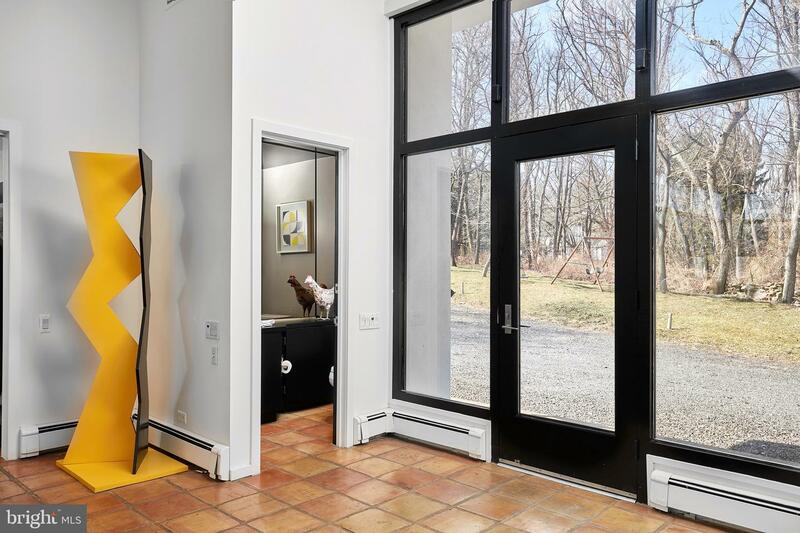 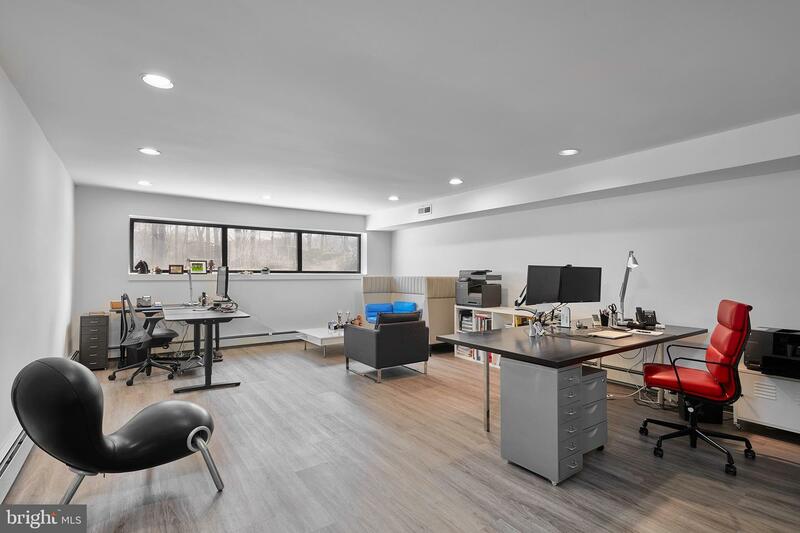 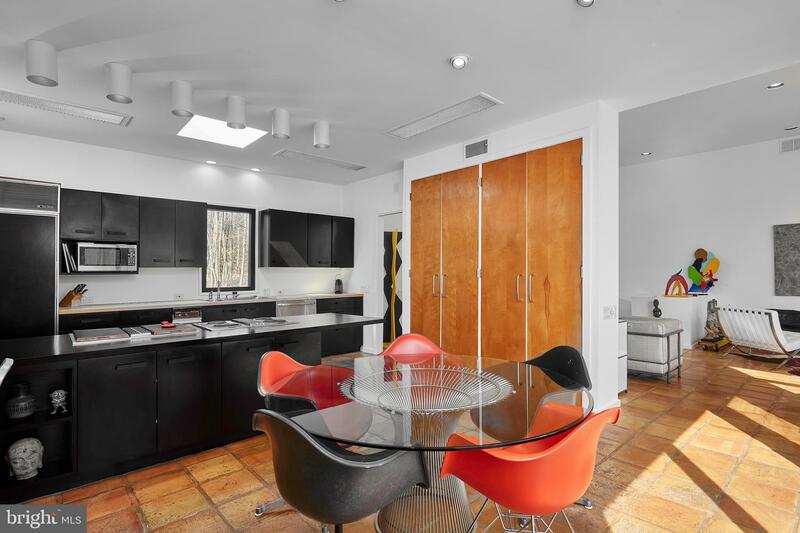 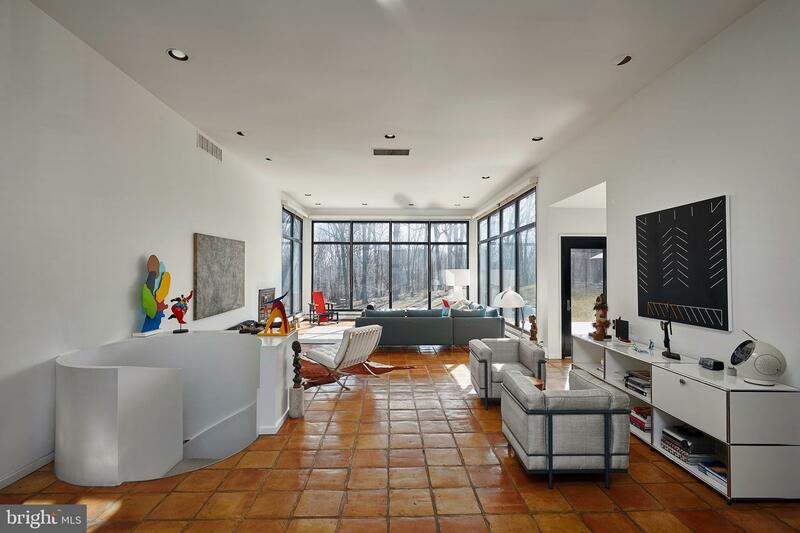 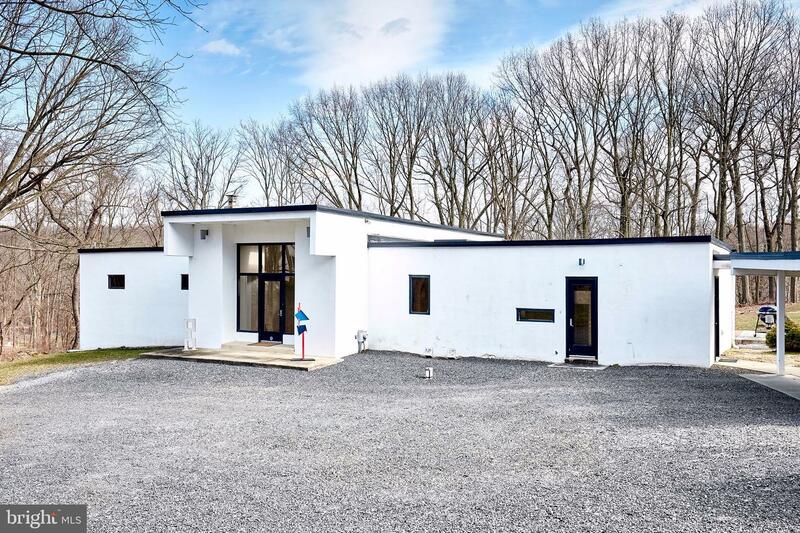 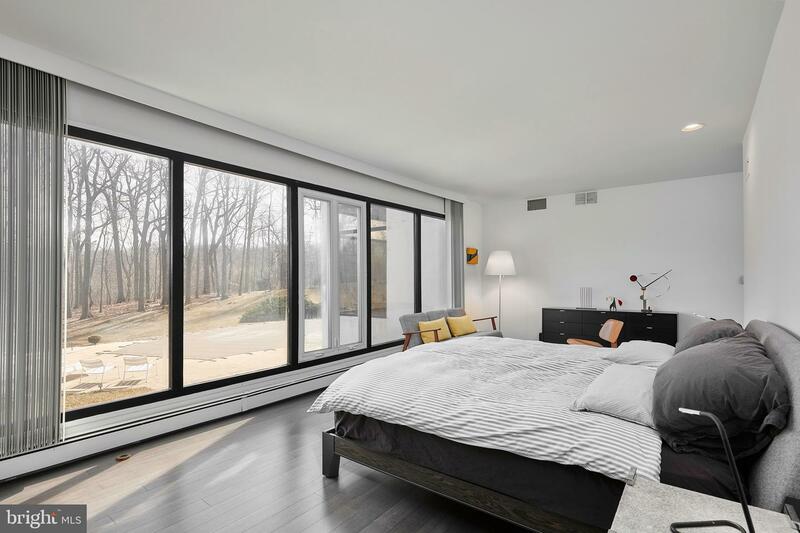 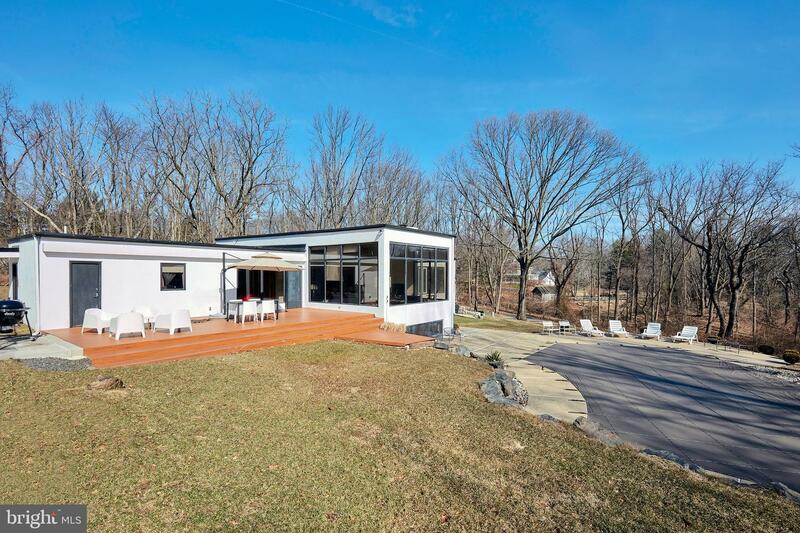 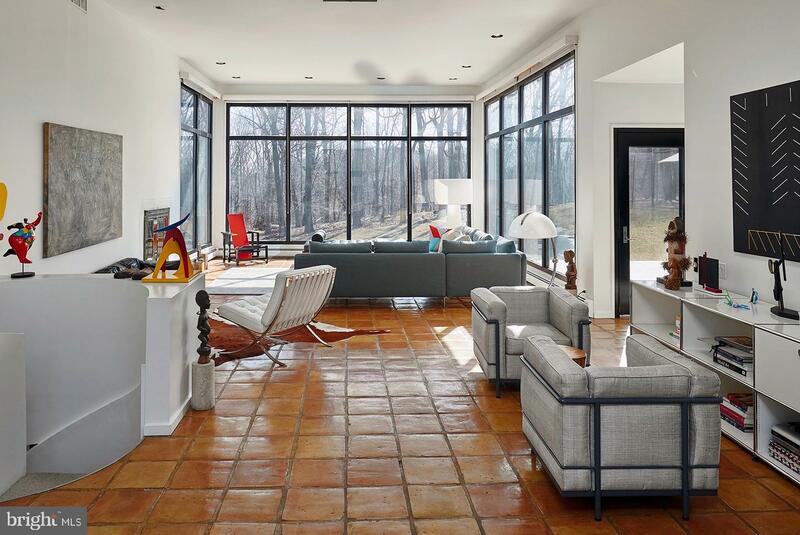 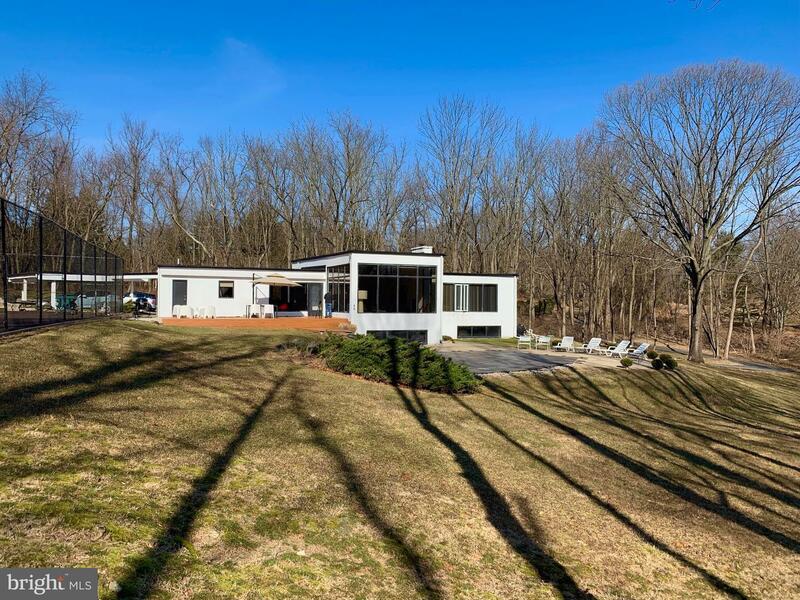 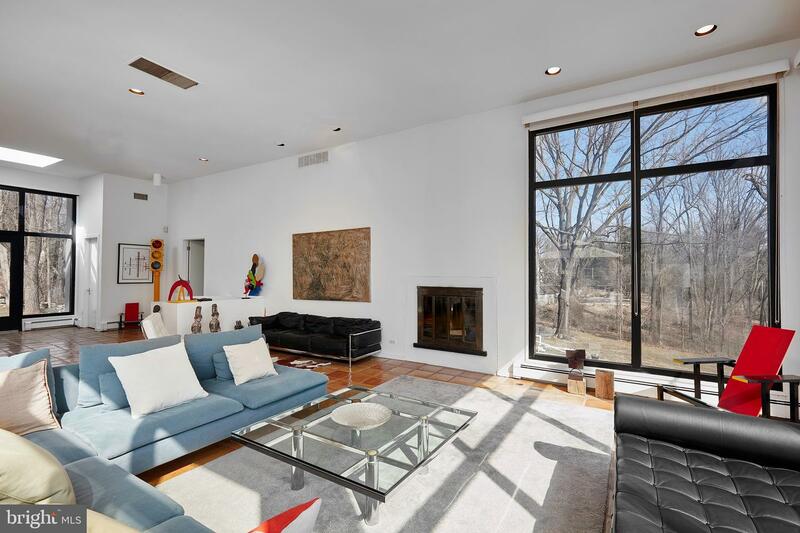 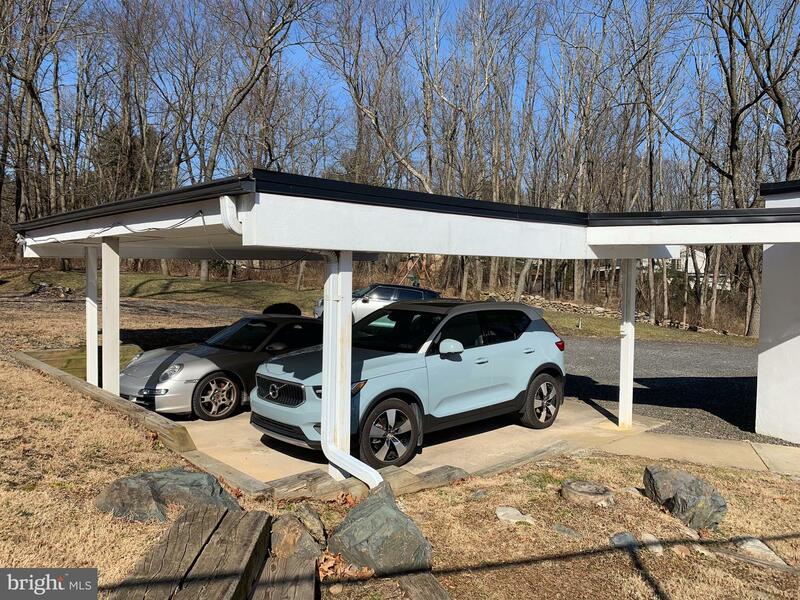 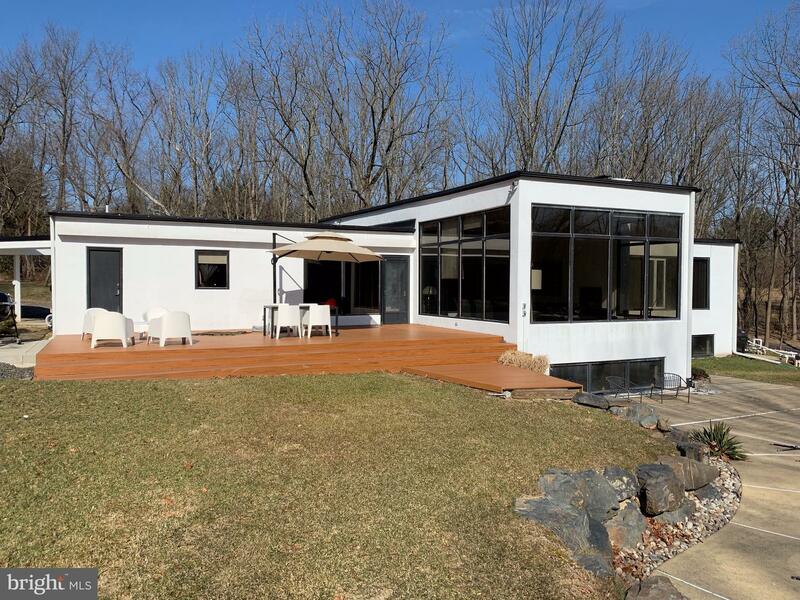 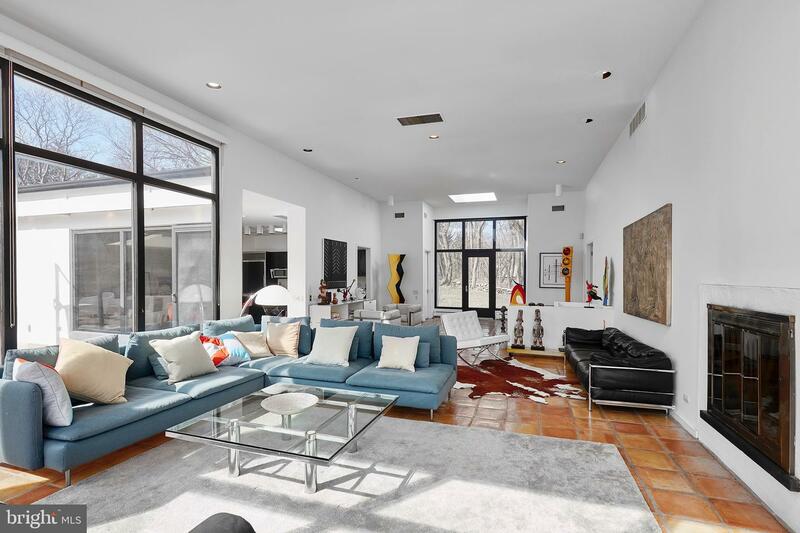 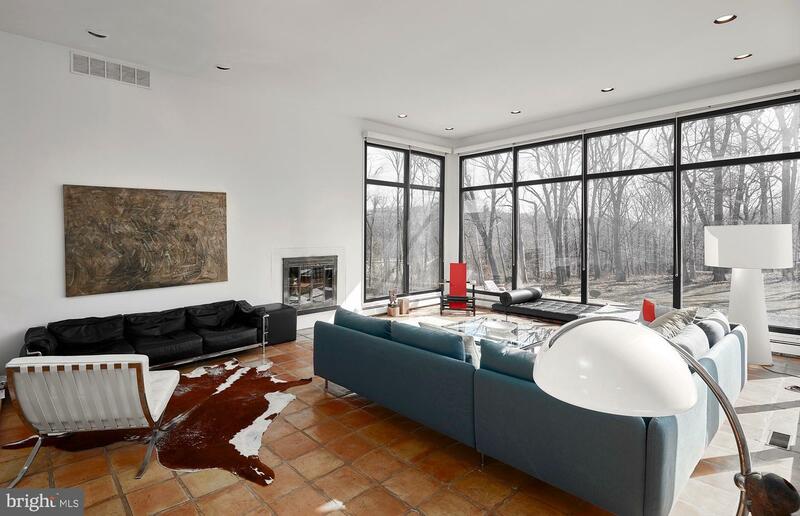 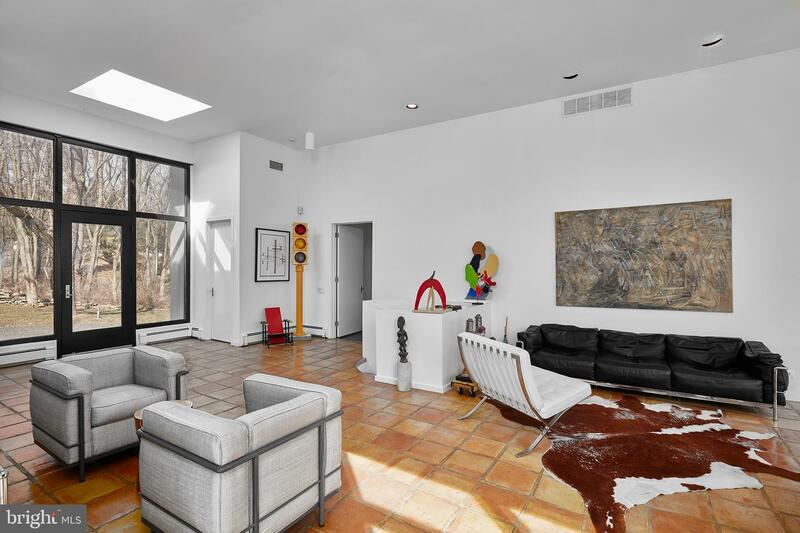 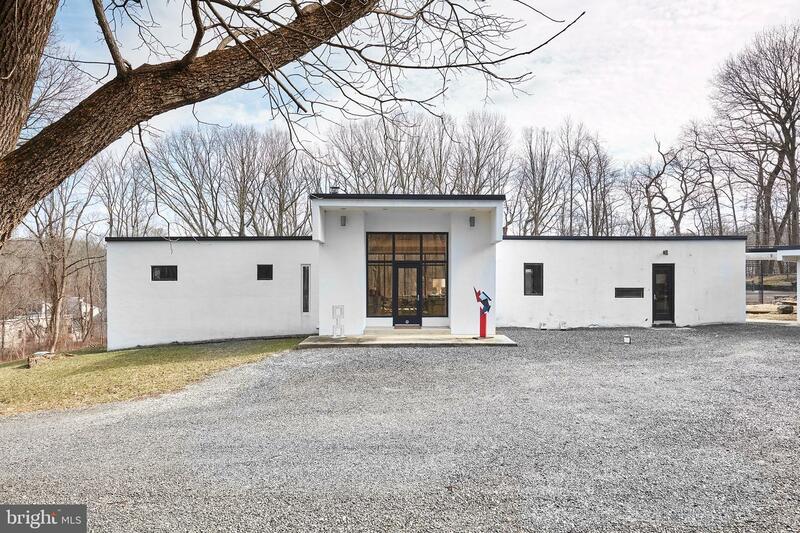 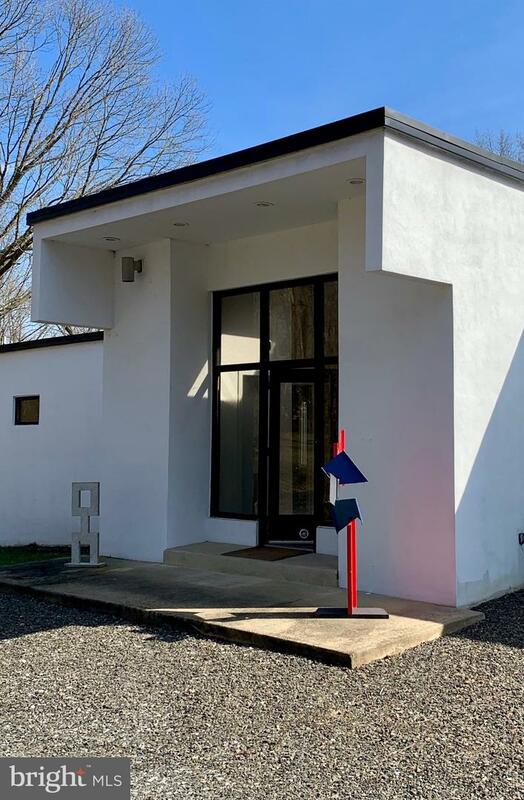 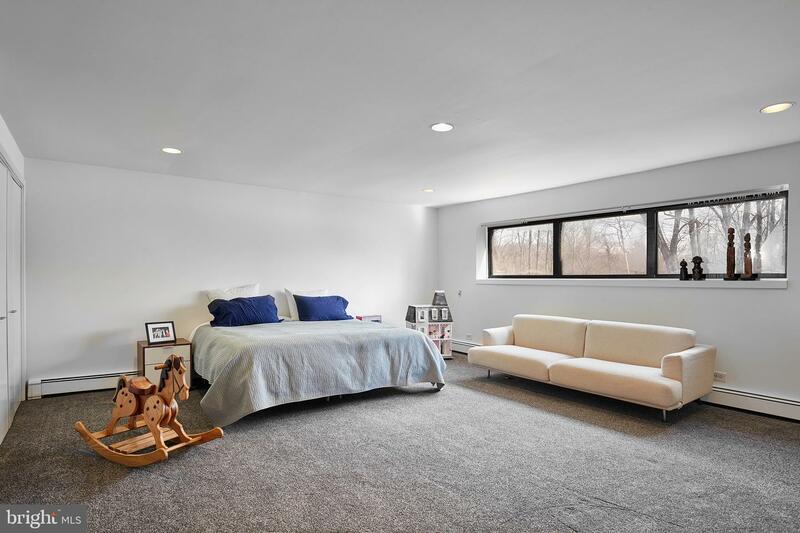 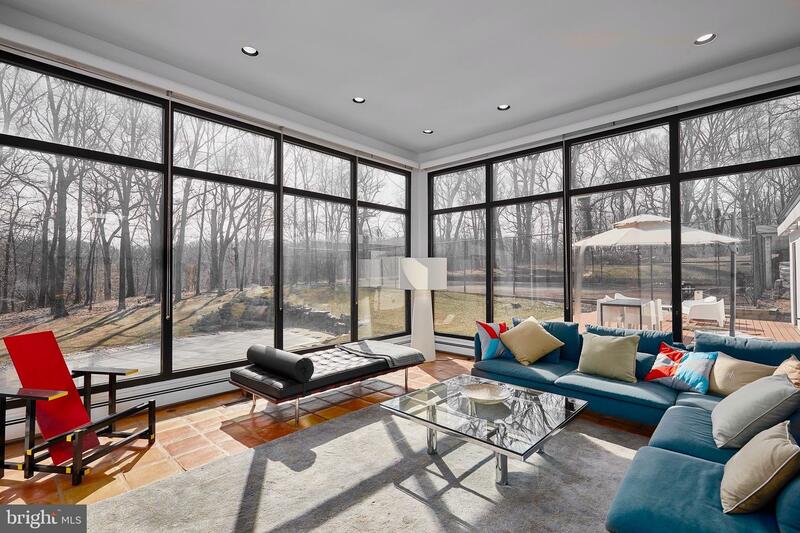 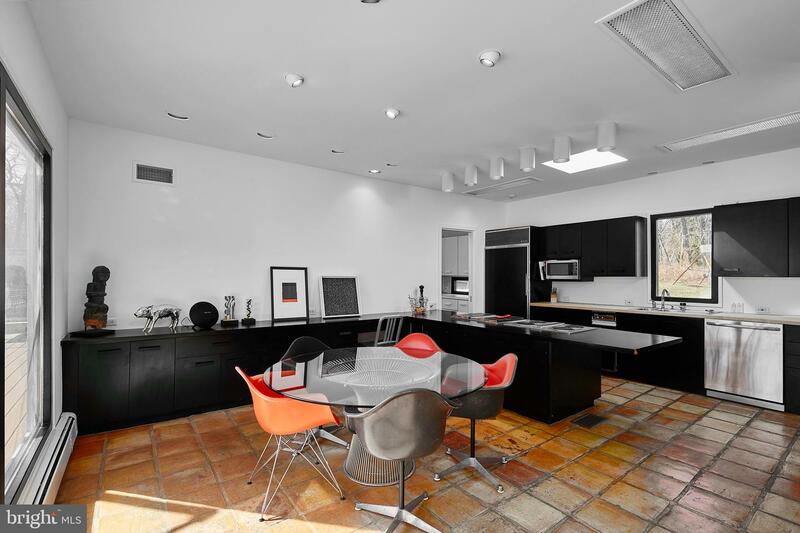 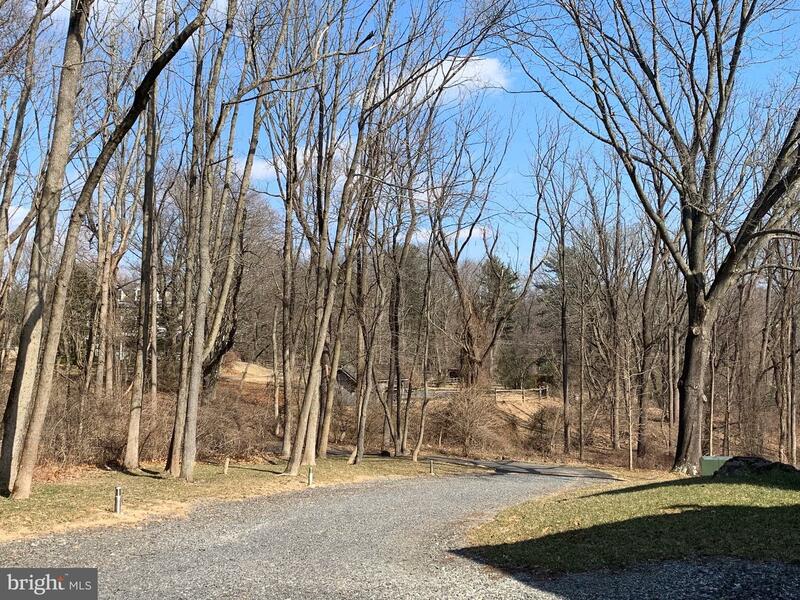 This custom-built modern home, a stunning example of the "glass box" in mid-century American architecture, takes maximum advantage of its secluded 3-acre setting adjacent to Abington's Lorimer Park with coveted walking and biking trail. 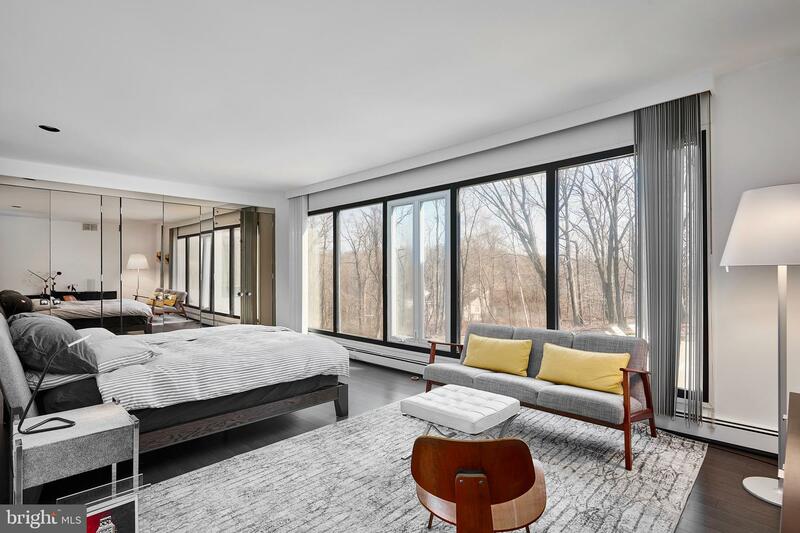 Its expansive floor-to-ceiling windows immerse you in the woods and grant panoramic views to the manicured grounds with in-ground swimming pool and tennis court. 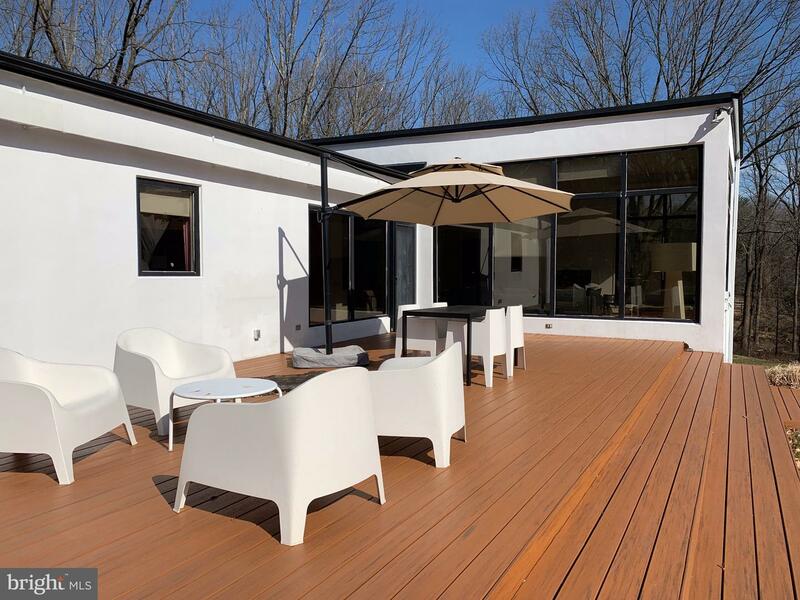 This house is designed for indoor-outdoor living and entertaining, with a maintenance-free deck off the kitchen and an easy flow to the dining, living, and great rooms. 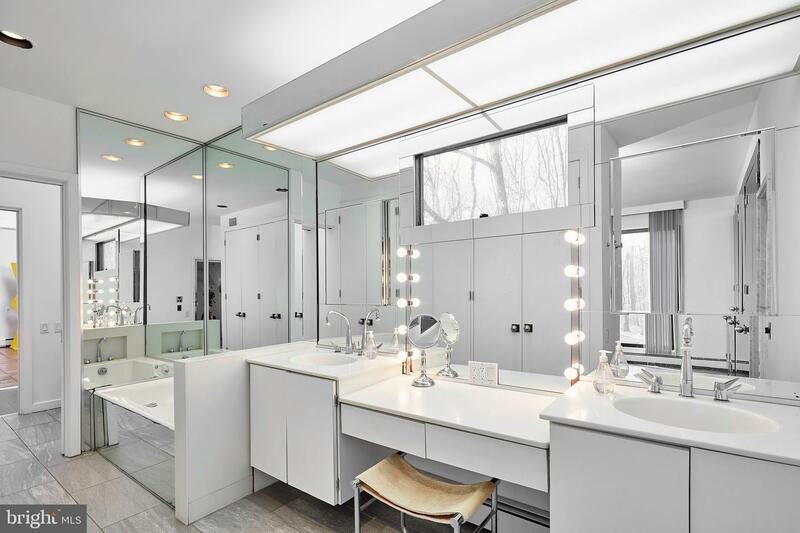 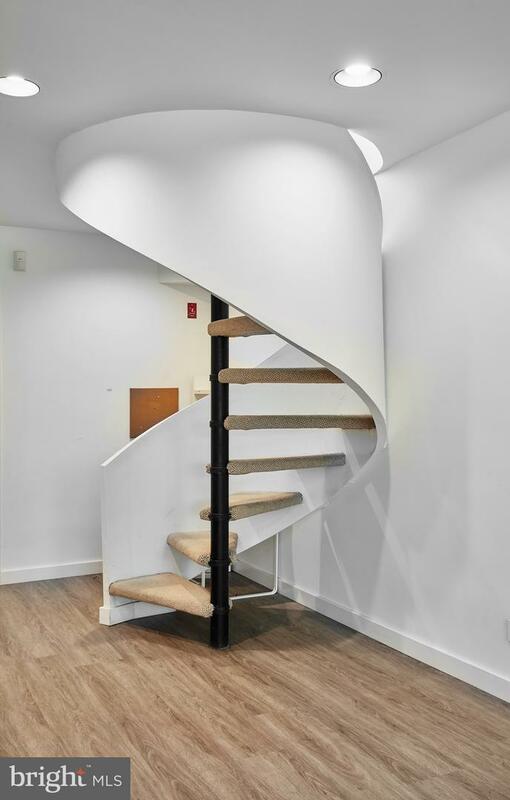 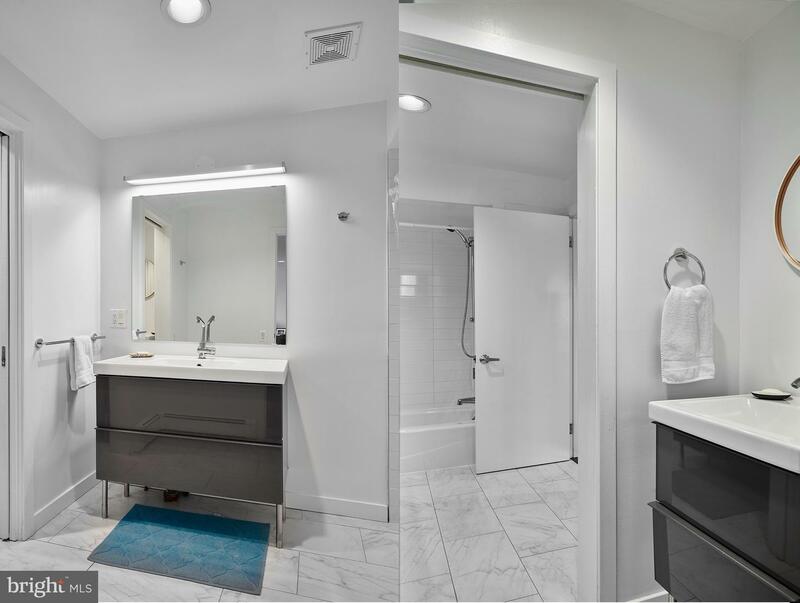 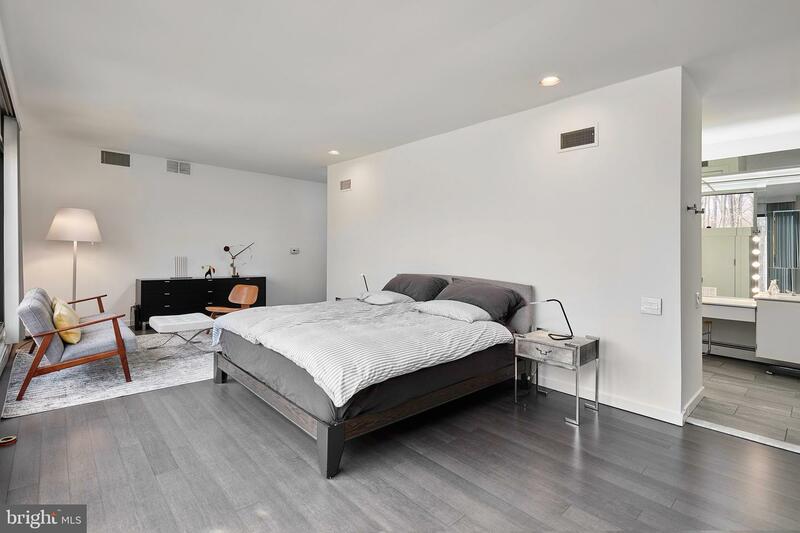 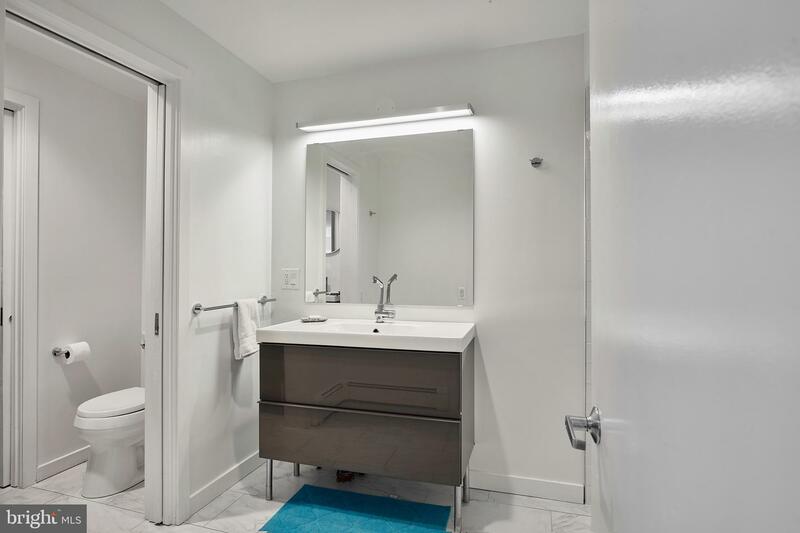 Light floods into the first floor master, whose generous closet space and en-suite bath with Jacuzzi tub and separate shower stall complete this retreat. 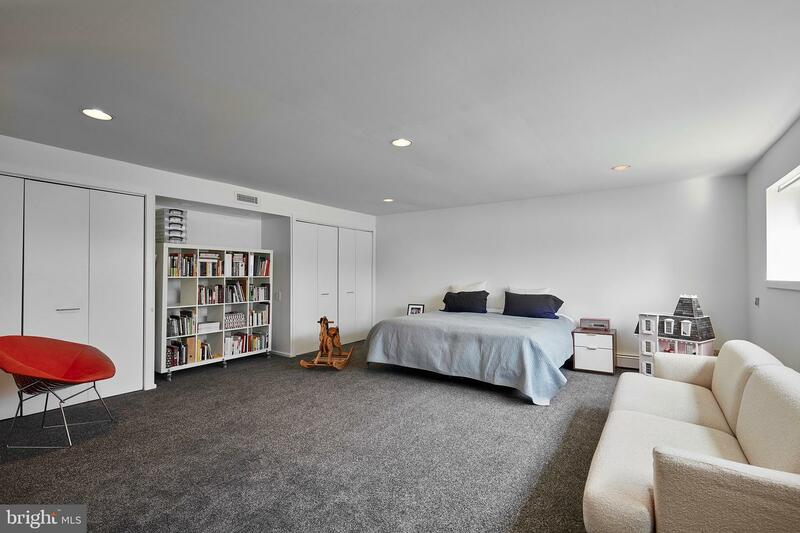 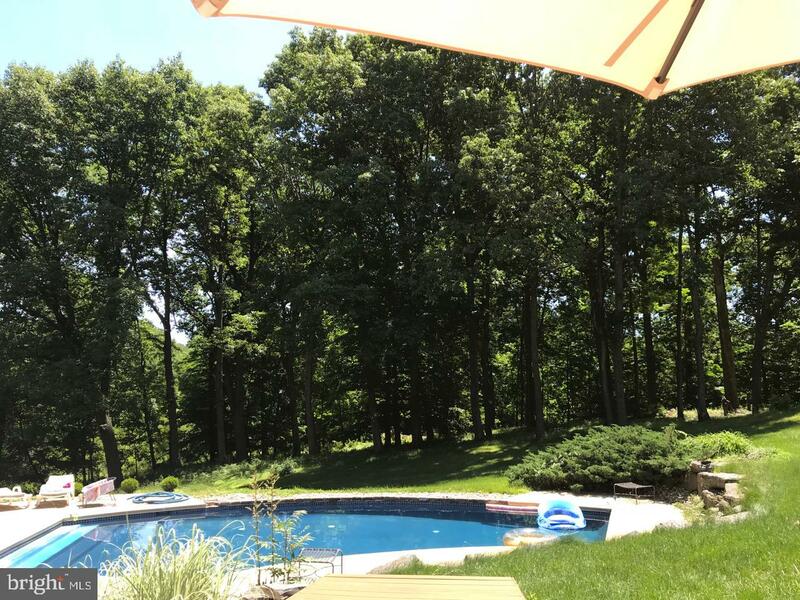 The lower level has a large office/family room and an additional spacious bedroom (with potential for division into two), a full bath, and a walk out to the swimming area. 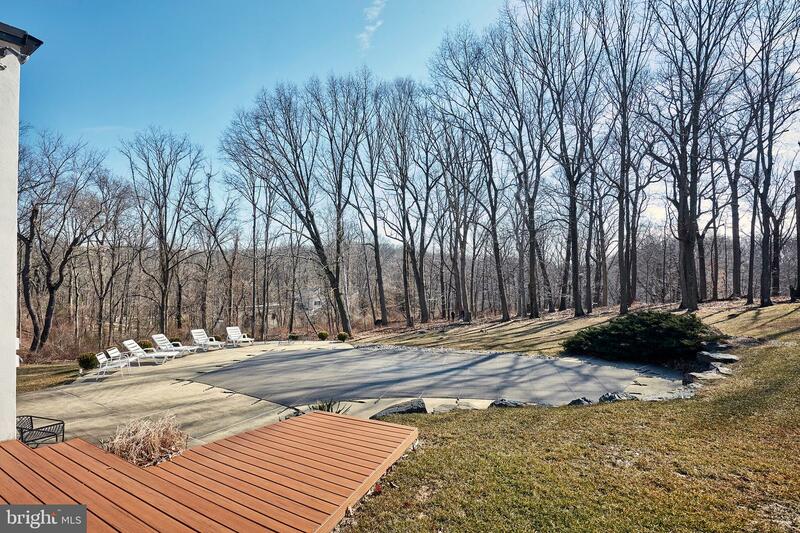 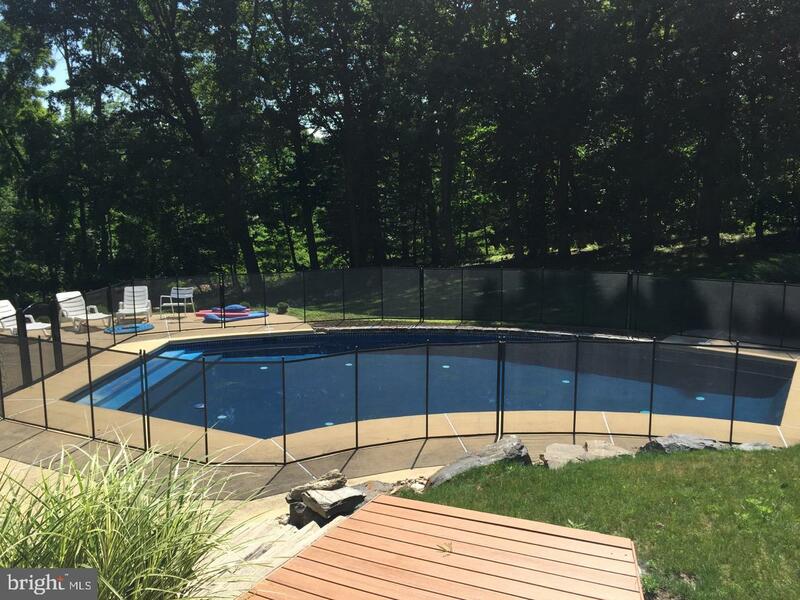 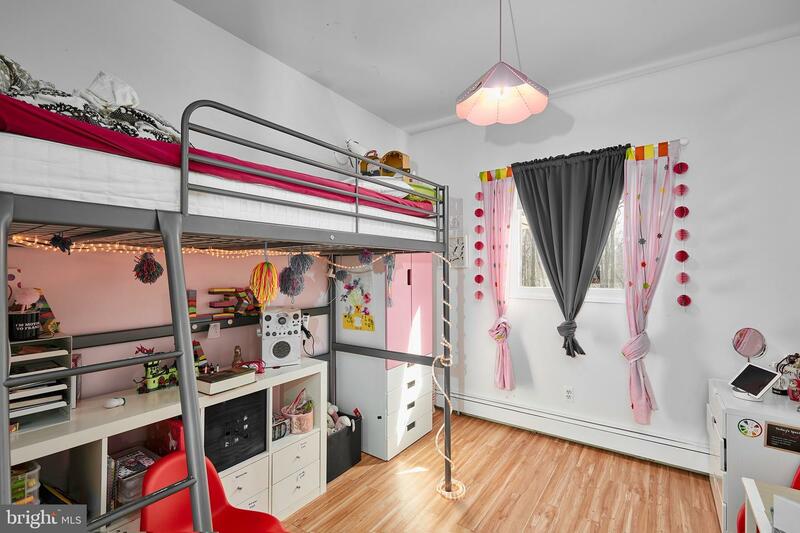 This home is close to shopping, dining, regional rail lines, and more. 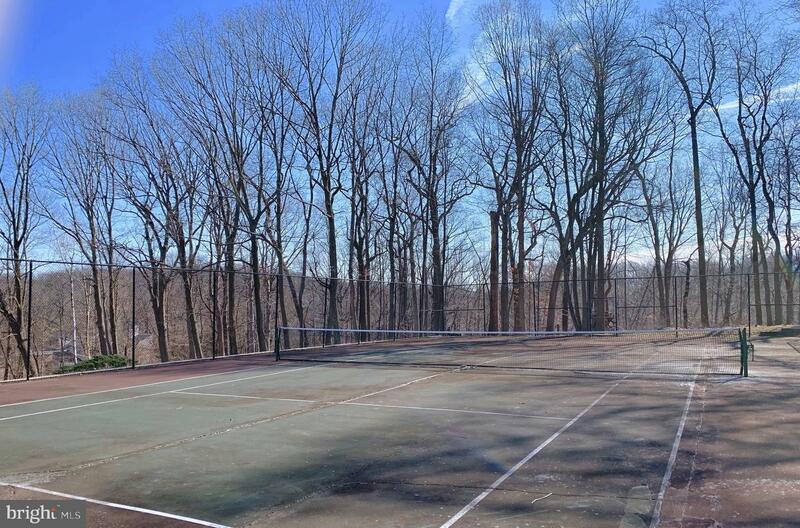 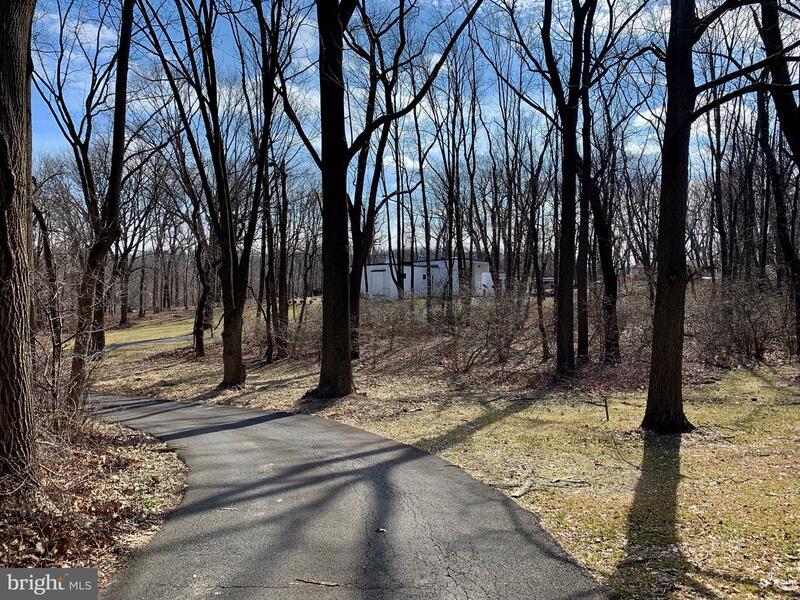 Set in Abington's award winning school system, it is still only a short commute to be in the city.